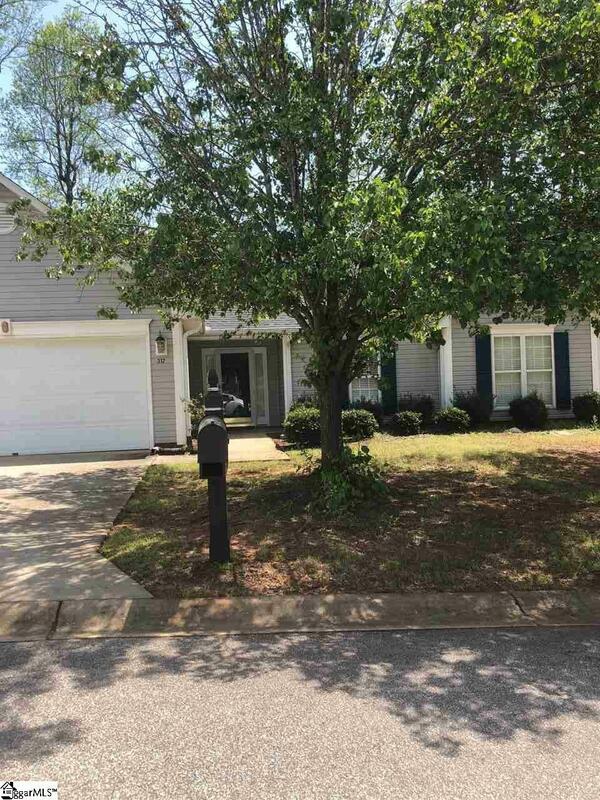 Spacious home on cul de sac- Large open floor plan. 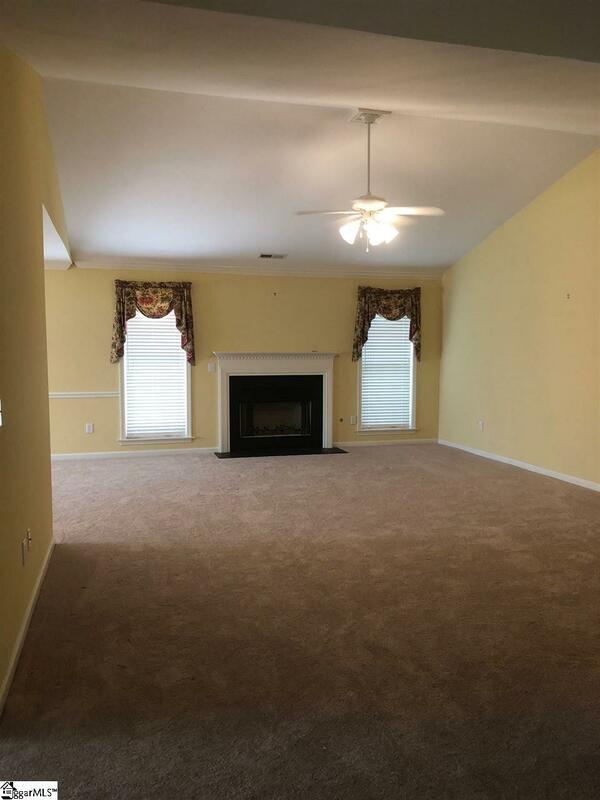 New carpet, large bedrooms, hardwoods in entry, kitchen, breakfast room and bathrooms. 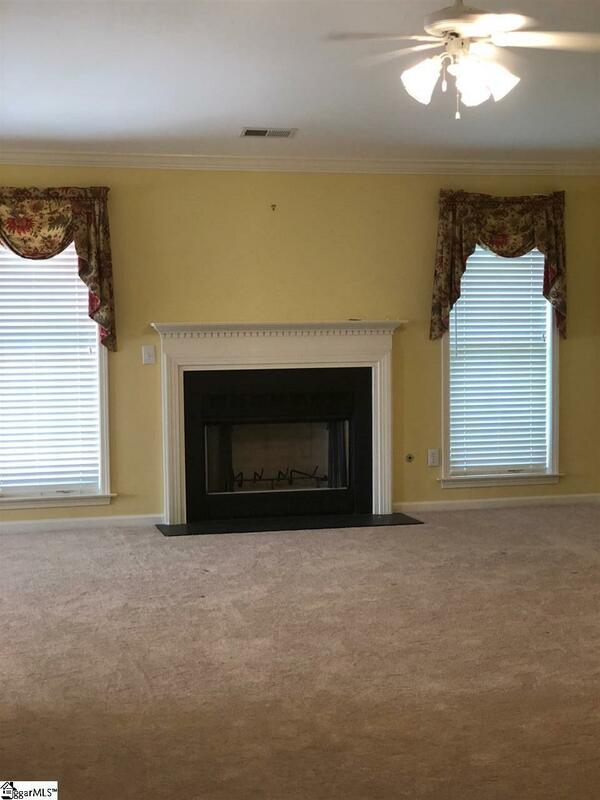 Generous family room with fireplace. 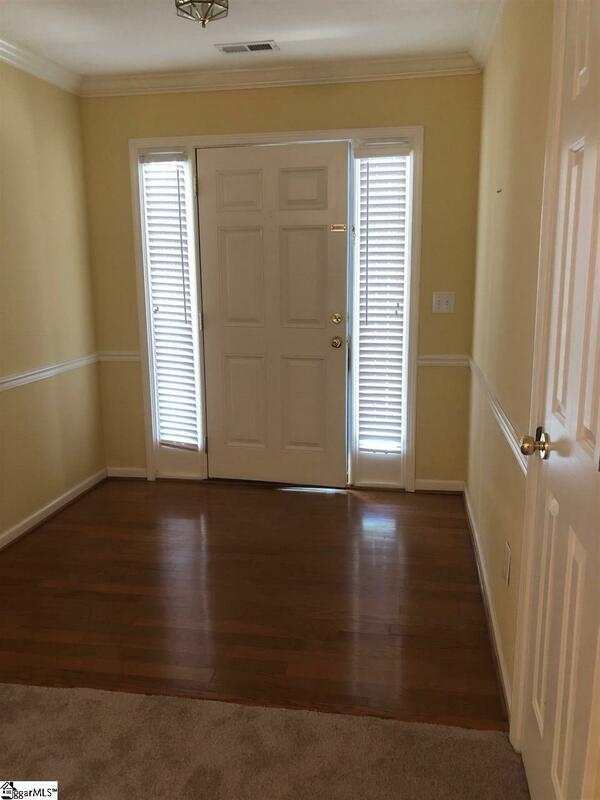 Covered front entry, large paved back patio with creek at back of property for a quiet retreat. All of this on a 1 story floor plan just under 2000 sf. Clean and neat condition. Price was entered incorrectly. $230,000 is the correct price! !